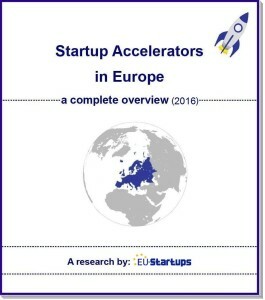 This morning, we launched a research report on startup accelerators in Europe. Given the variety and huge number of accelerator programs out there, this report is our attempt to provide you with a complete overview. It took a lot of work and research. The report only costs €29.00 / £22.61 and can be purchased now via PayPal and Credit Card. Picking the right accelerator, can help startups make a huge step forward. The majority of programs we selected for you offer seed funding, mentoring, free office space and much more. Over the years, we’ve noticed that there emerged more and more industry specific accelerator programs. Among the 85 accelerators in our report we’re introducing you to programs dedicated to biotech, cyber security, travel/food, fintech, medtech and several other industries. 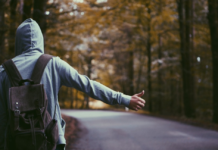 Joining a startup accelerator makes you leave your comfort zone and in the best case even your home country. This helps you and your team to entirely focus on your product. Our report introduces you to the best startup accelerators in Belgium, Bulgaria, Czech Republic, Denmark, Estonia, France, Finland, Germany, Iceland, Ireland, Italy, Lithuania, Norway, Poland, Portugal, Spain, Slovenia, Sweden, the Netherlands and the United Kingdom. 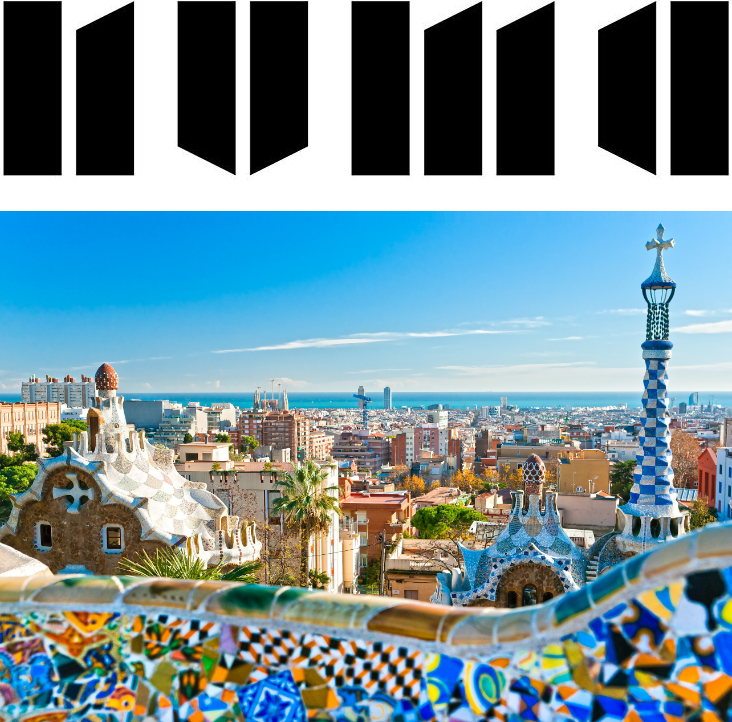 Almost every month there is another startup accelerator getting started in Europe. The research we just published is our attempt to provide you with a complete overview of the accelerator programs and their offerings across Europe (85 accelerators, 30 pages). Please let us know if there are some programs we’ve missed. We’re going to update this research on a yearly basis. To purchase our report, please visit our Research section. Hi There – founders factory is not listed on your report, and should be. Founders Factory invests £30K and offers a 6 month program, working along side 50 of the most talented technologists in Europe. People who have founded successful business and offer hands on execution support. Founders Factory takes on average of 7% equity in exchange for support. Please check out team and connection with Founders Forum. It’s a new program but operating at a very significant scale in Europe. Thank you for the info. You’re absolutely right. We’re going to add founders factory asap!